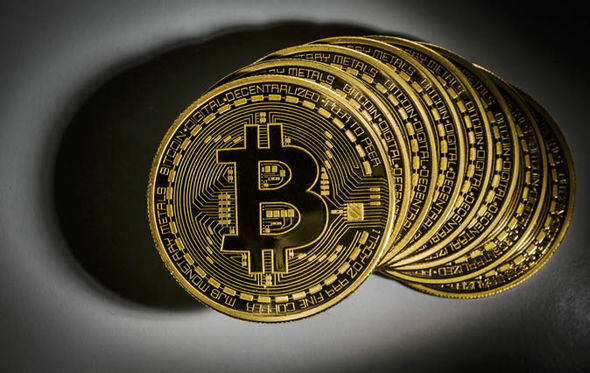 The finance commission of France has stated that it will be implementing plans to decrease taxes on Bitcoin (BTC) sales. The decrease will bring the taxes into line with France’s capital gains taxes. Bitcoin taxes are currently at 36.2% currently while capital taxes of non-real estate taxes are at 30%. The proposed bill must pass parliament in order to become law.